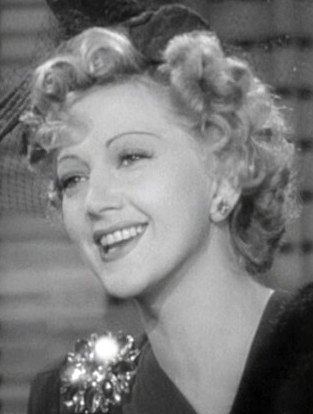 Stella Adler (February 10, 1901 – December 21, 1992) was an American actress and acting teacher. She founded the Stella Adler Studio of Acting in New York City in 1949. Later in life she taught part time in Los Angeles, with the assistance of protégée, actress Joanne Linville, who continues to teach Adler's technique. Her grandson Tom Oppenheim now runs the school in New York City, which has produced alumni such as Marlon Brando, Robert De Niro, Harvey Keitel, Elaine Stritch, Kate Mulgrew, Kipp Hamilton, and Jenny Lumet. Irene Gilbert, a longtime protégée and friend, ran the Stella Adler Academy of Acting and Theatre in Los Angeles, until her death. The Los Angeles school continues to function as an acting studio and houses several theaters. Alumni of the Stella Adler-Los Angeles school include Mark Ruffalo, Benicio Del Toro, Brion James, Salma Hayek, Clifton Collins Jr., and Sean Astin.